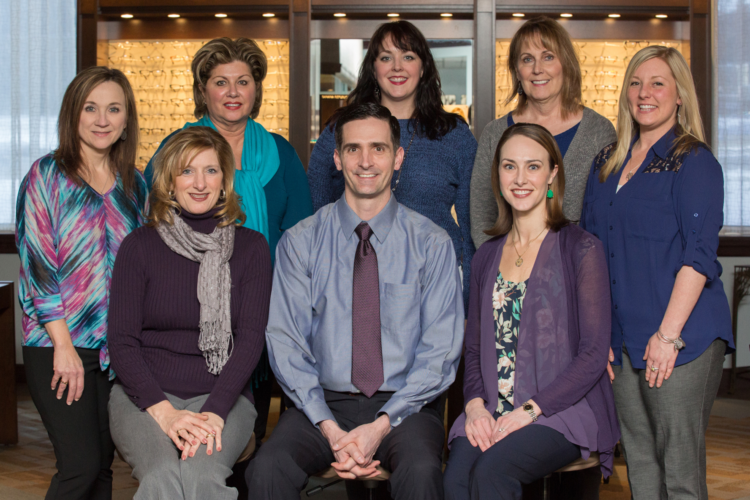 The doctors, opticians, and entire staff of Landes Eye Associates share the same heartfelt vision of providing the highest level of service and quality of care to our patients. 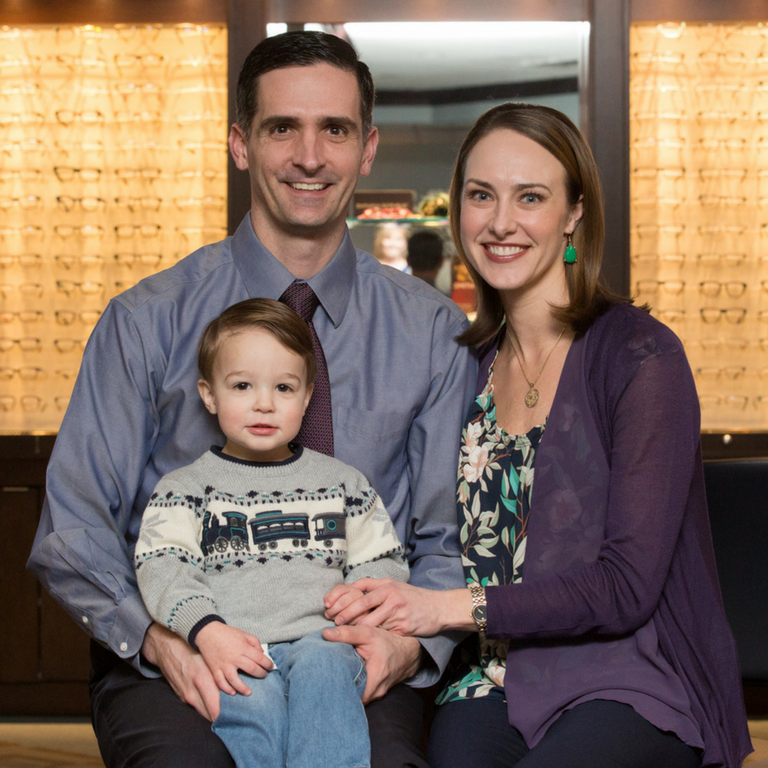 We are Northeast Ohio's premier eye care center offering comprehensive medical, vision, optical, surgical, and cosmetic solutions. 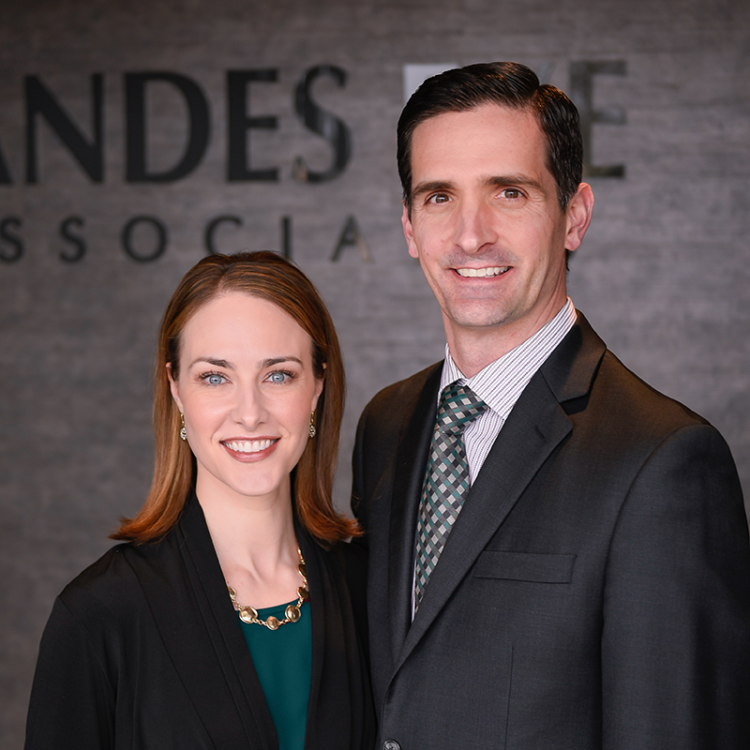 Dr. Allison Landes will thoroughly explain your options, advise you based on your lifestyle and goals, and walk you through the process every step of the way. 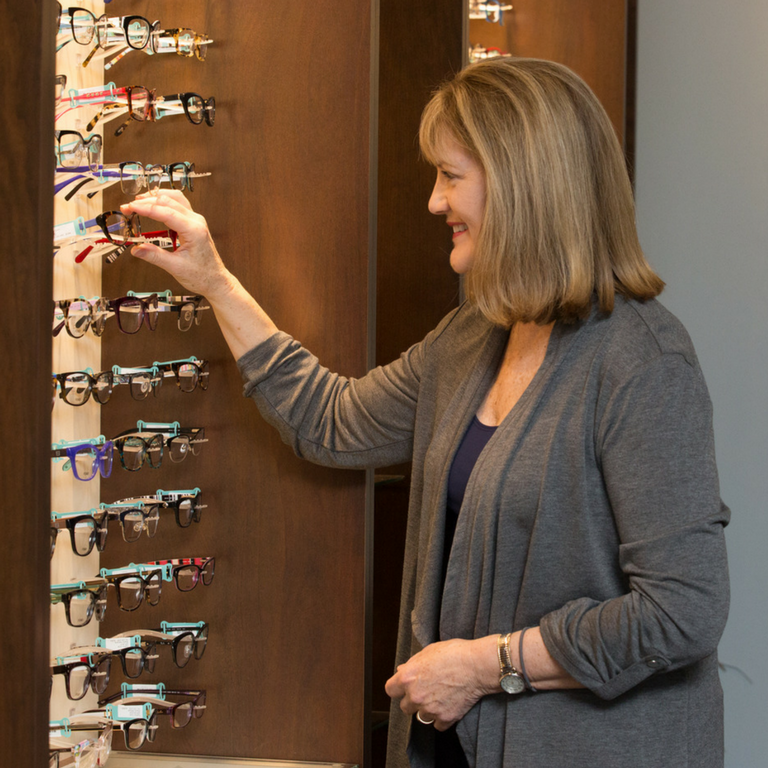 With over 900 frames to choose from, our optical department will ensure that you look and see your best. Services include Botox, the Juvederm family of fillers, Kybella, and Latisse. 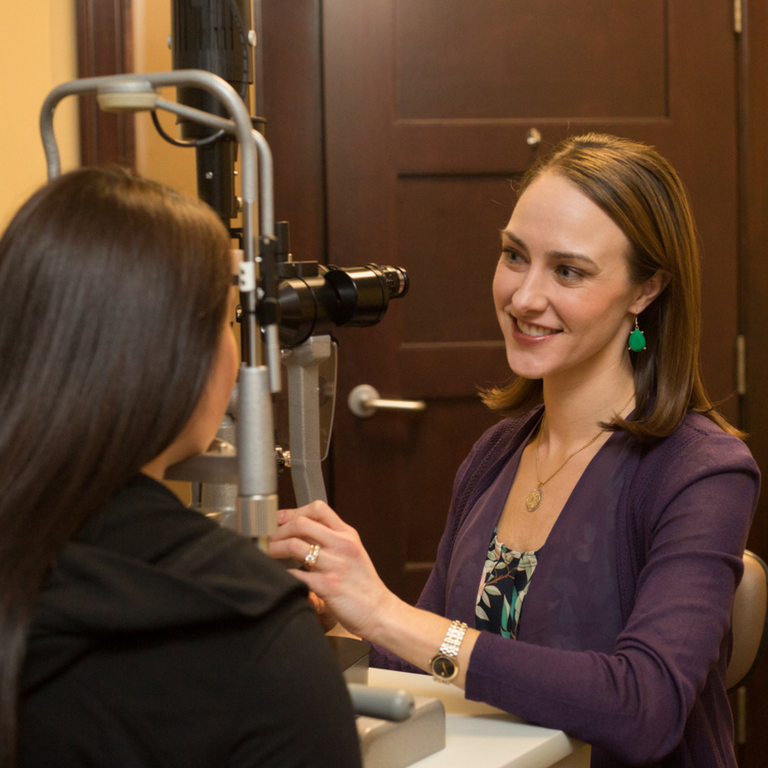 We have solutions for all of your eye care needs. Find your ideal fit with over 900 frames to choose from. Compassionate care and technologically advanced surgery. Botox, the Juvederm family of fillers, Kybella, and Latisse. We are where old-fashioned bedside manners meet modern day medicine and cutting edge technologies. Not only will you be well cared for, you will feel well cared for. We invite you to come and see what makes us different. 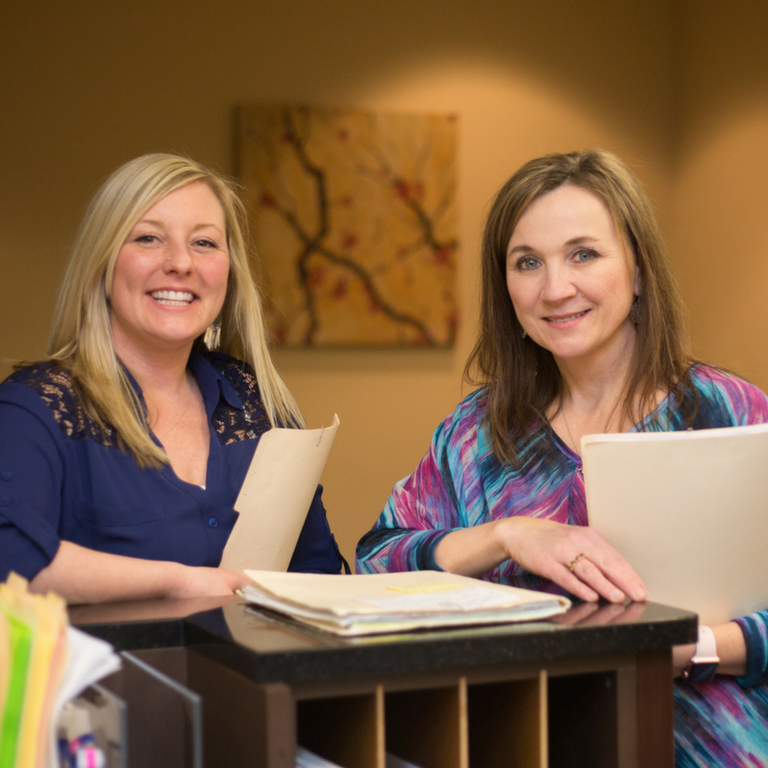 "Dr. Allison Landes is both personal and an expert physician. I have only wonderful things about the exceptional treatment she provides." "I’ve never been treated so kindly at a surgeon’s office. Everyone here has been so wonderful to work with." "Great people! Caring, Compassionate, All about the Patient!" 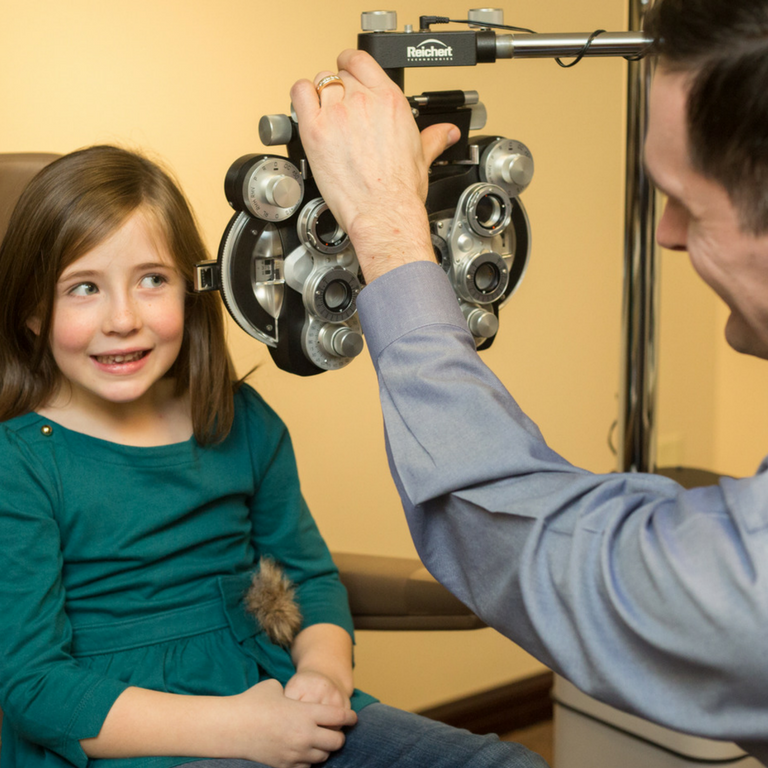 "Dr. Allison Landes answered all of my questions and was incredibly kind to my little ones who I had to bring along with me to my appointment. I will never go anywhere else!" Fill out the form below and we will contact you to confirm your request. 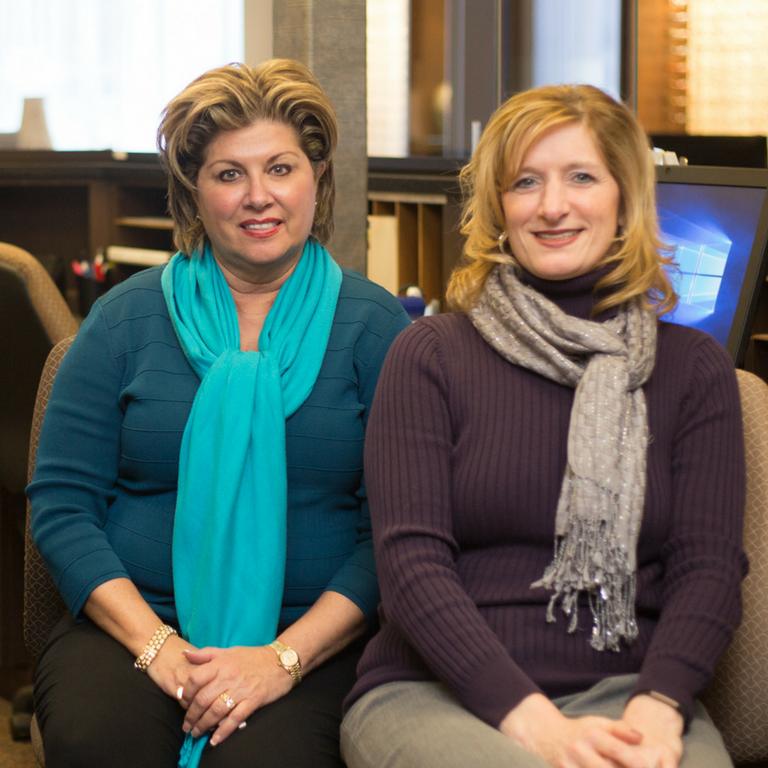 For urgent matters, please call (330) 864-3937. In the case of a medical emergency, dial 911.